Thank you for taking the time to look at my website. 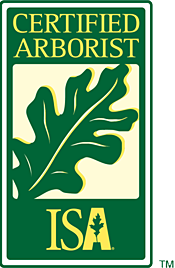 I use this space to share articles on modern arboricultural practices and news, as well as promote myself to prospective customers and fellow arborists. 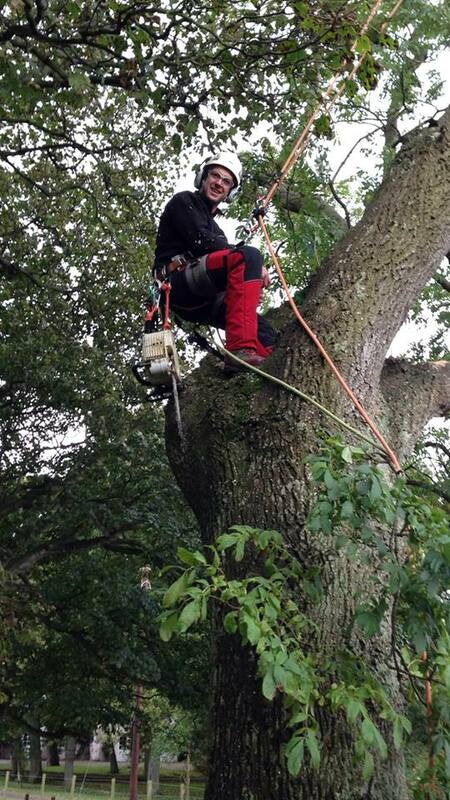 After studying full time at Merrist Wood College, England, from 2000 to 2002, I gained broad experience in tree surgery and arborist roles that have varied from lead climber and crew leader, to estimator and contract management. 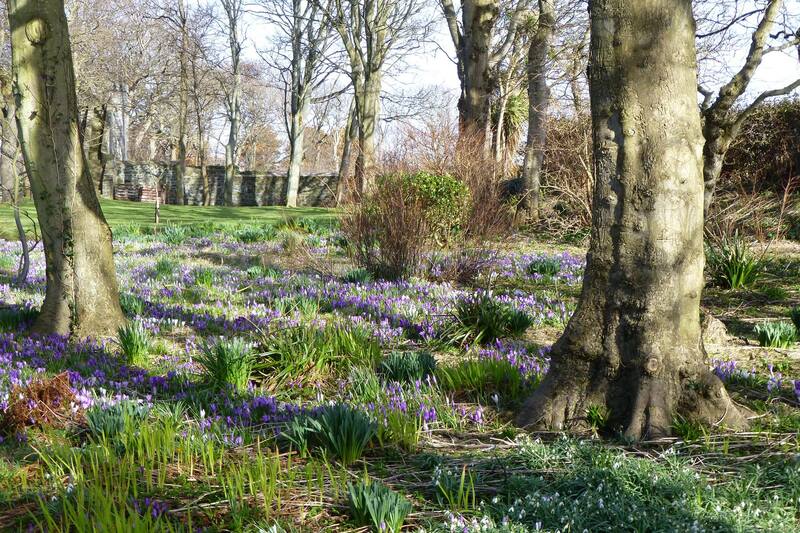 I have worked in Australia, New Zealand and Canada, as well as various locations around the UK. 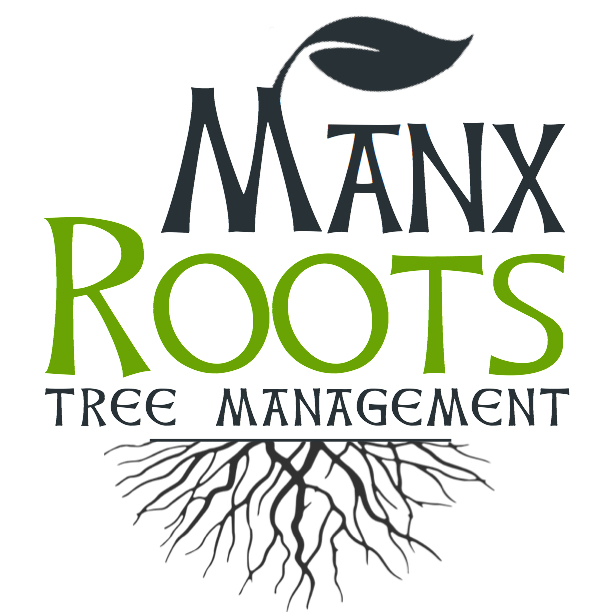 I was born and raised on the Isle of Man which is where I currently operate a small, but mighty, tree management service, Manx Roots Ltd. 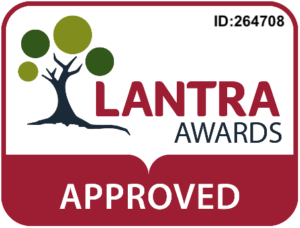 I hold a level 4 Diploma in Arboriculture, all relevant NPTC certifications and adhere to BS3998:2010 working practices where at all possible. Arboriculture is very much a progressive career for me. Combining my hands-on experience of trees with further education and continuous professional development, I have now moved into technical survey and report based tree services. If you should require my services or any advice relating to the subject then please see my list of Services and the Contact page.